Fresh fig season is tragically short. Happily, dried figs are available year-round, and the very best ones are plump and meaty. If your figs are hard, cover with a bit of boiling water to soften; drain and proceed. The fennel seeds and nuts can be toasted ahead of time and stored in an airtight jar until needed, making this fast fix even speedier the next time around. To make: Toast two or three handfuls of your favorite nuts in a preheated 350°F oven for 5 to 10 minutes. Meanwhile, warm a few tablespoons honey in a small saucepan or in the microwave on 50 percent power. Stir in the figs. 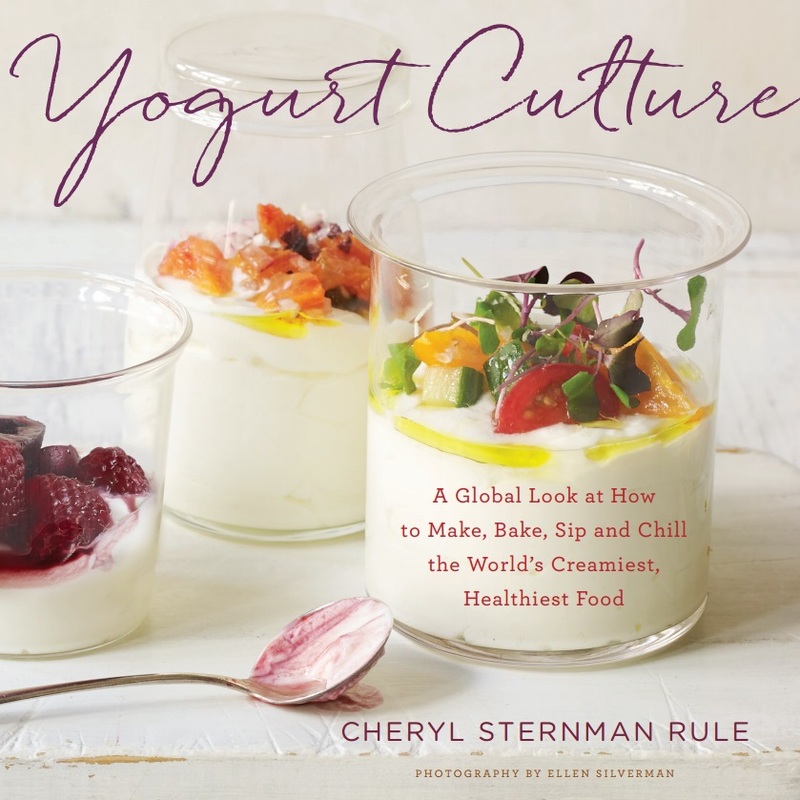 Spread a generous mound of plain whole milk yogurt in a shallow bowl. Top with some of the warm, sticky figs, the toasted nuts, and your favorite granola. Shake a pinch or two of fennel seeds in a dry skillet until fragrant. Scatter over top and serve.